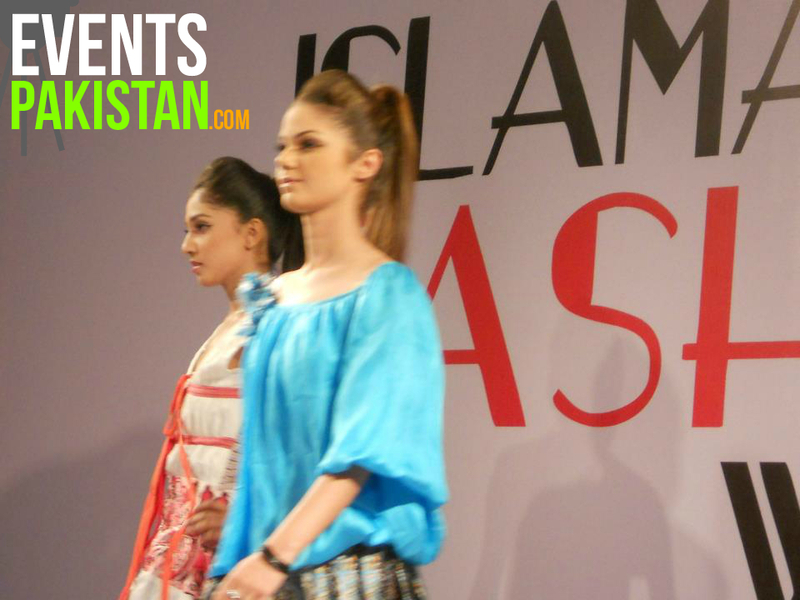 The two Day Fashion Show Begin on 10th April and will continue till 12 April.The fashion show has been conducted at Pak China Friendship Center in Islamabad. The Event has been Organized by Triple E, with Tariq Amin. 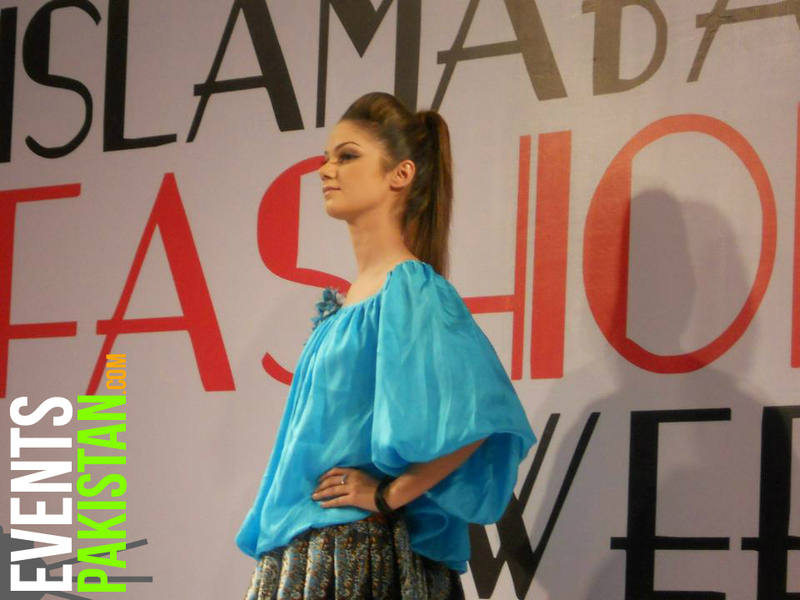 Day One of the Fashion Week Included: Designers from Gift University, Sadia Designer, LSM, Erum Khan, Jazib Qamar, and Ali Xeeshan. 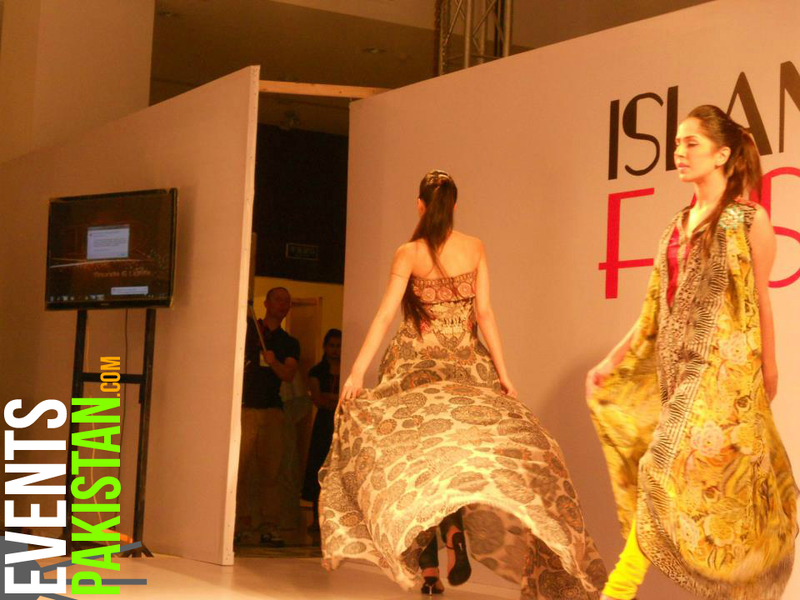 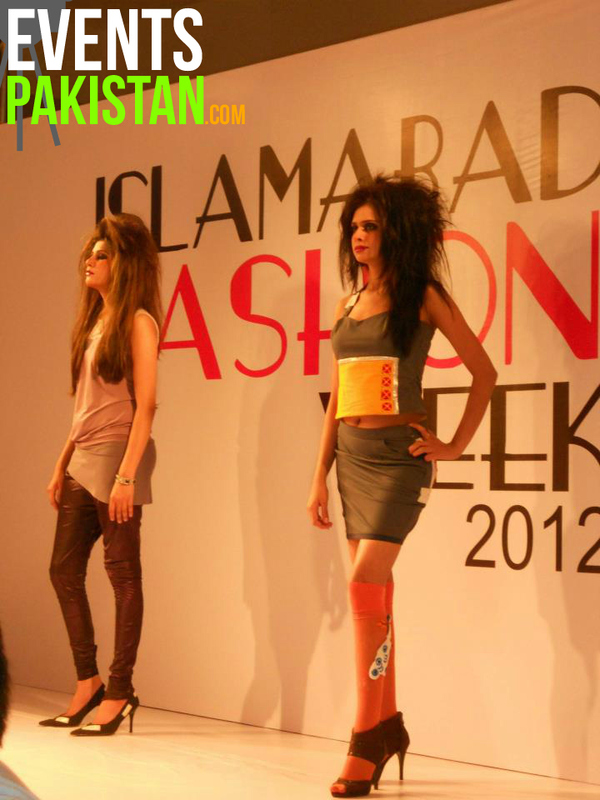 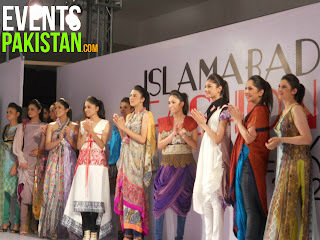 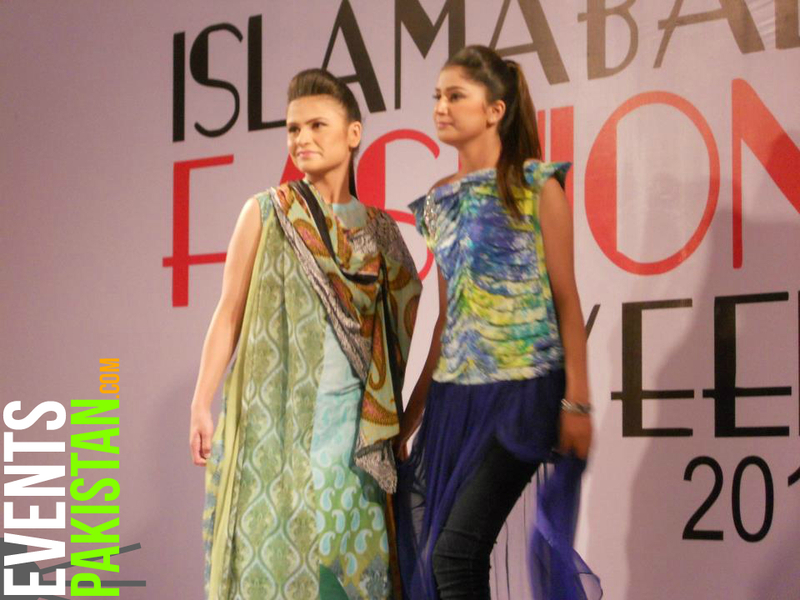 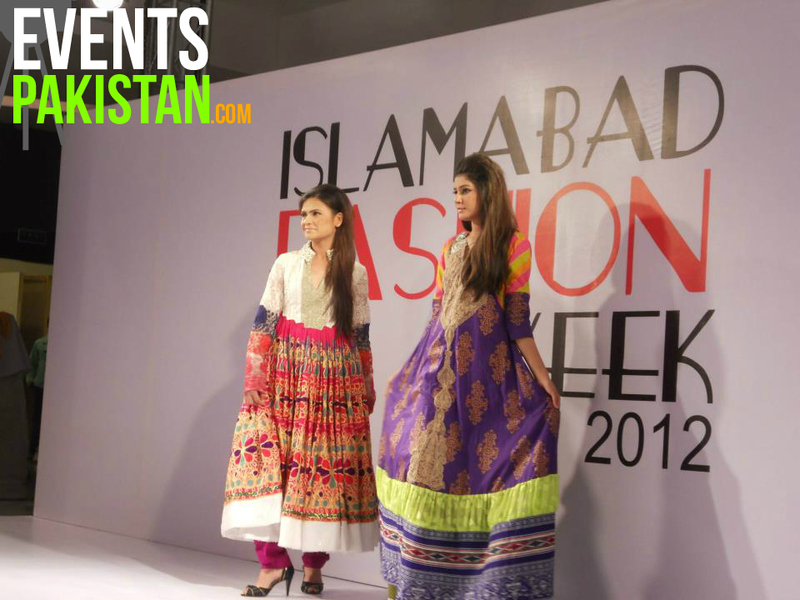 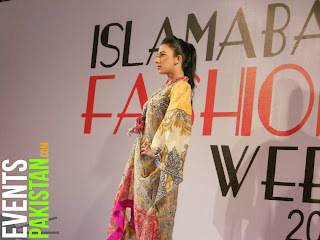 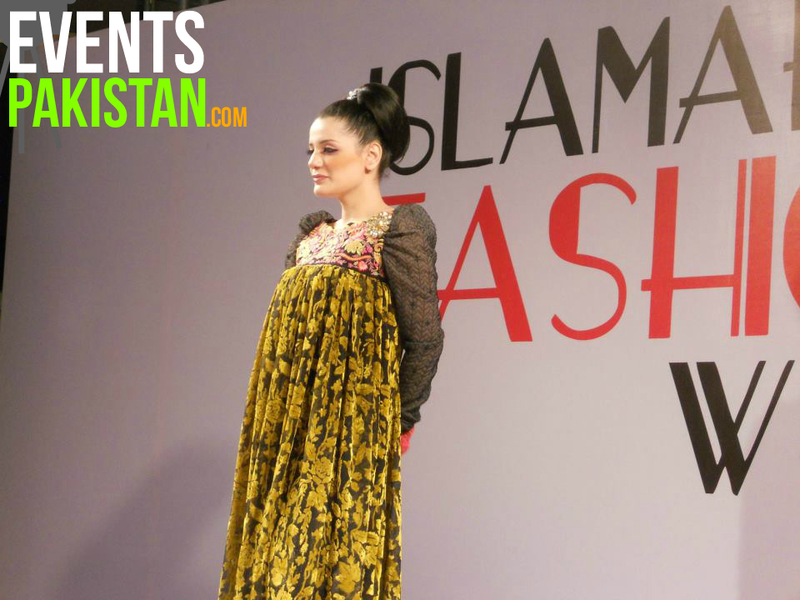 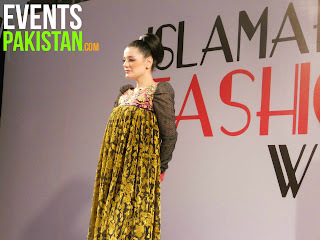 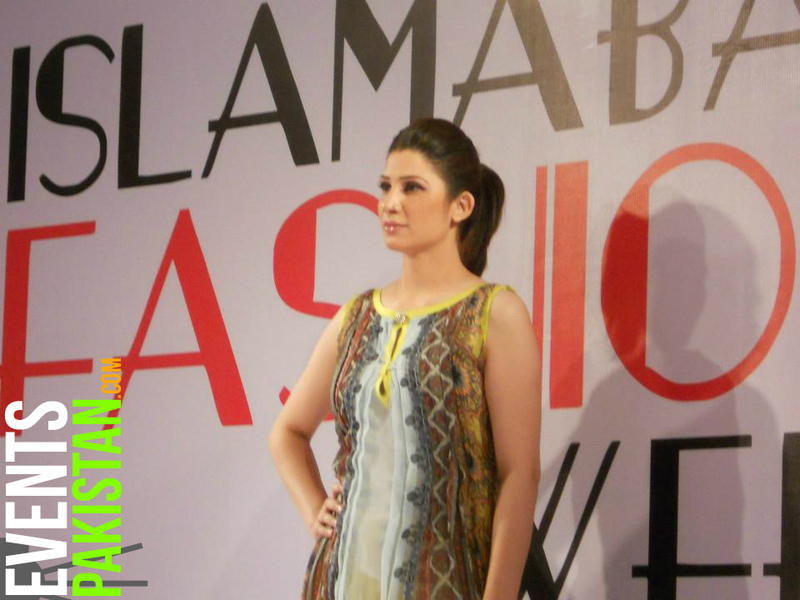 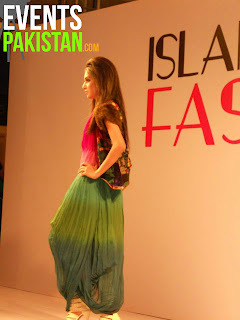 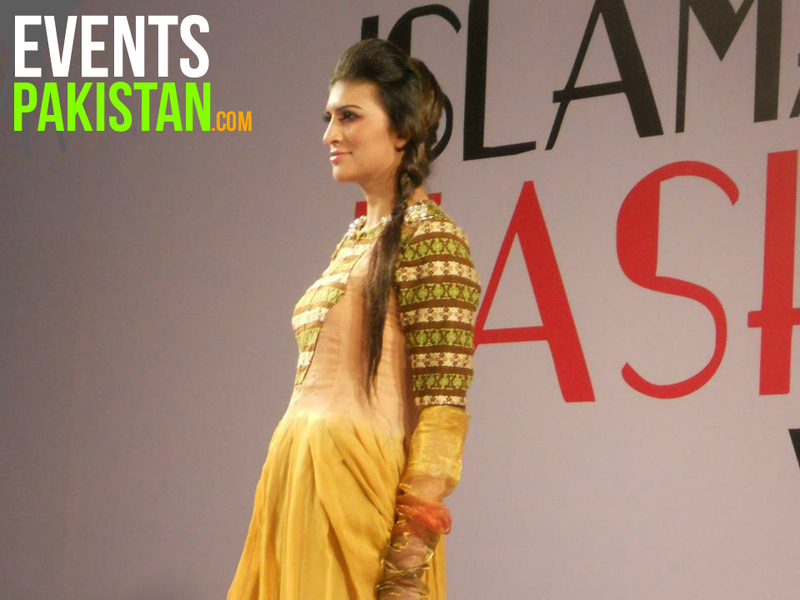 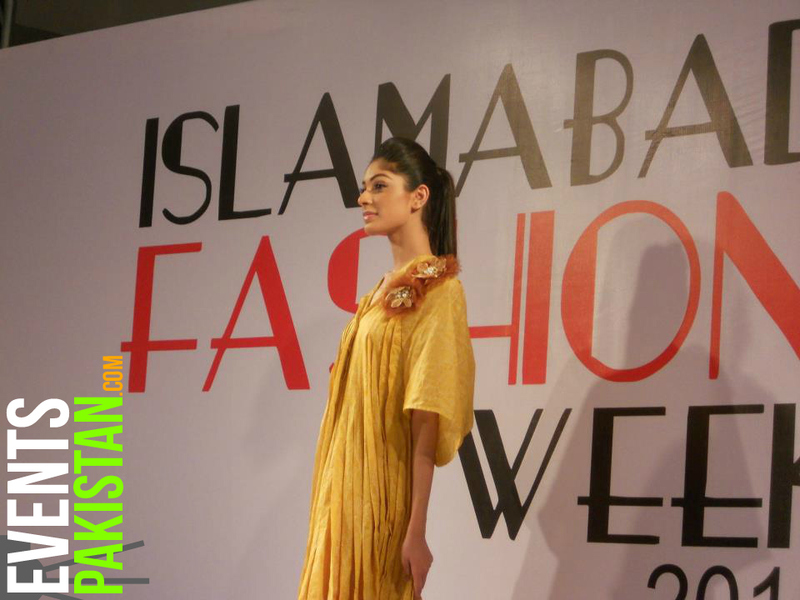 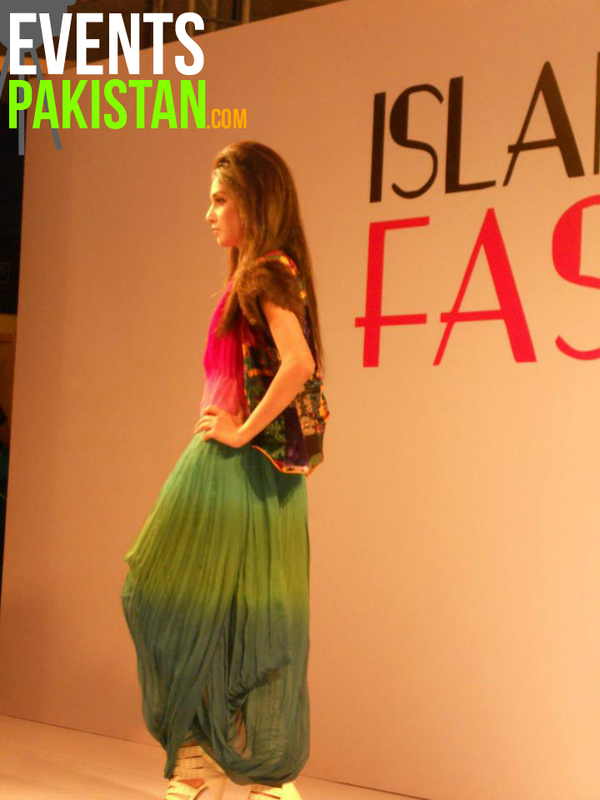 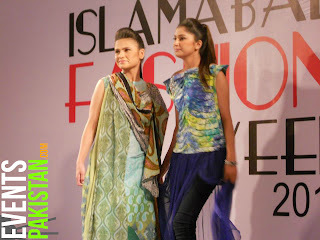 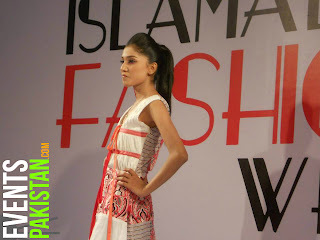 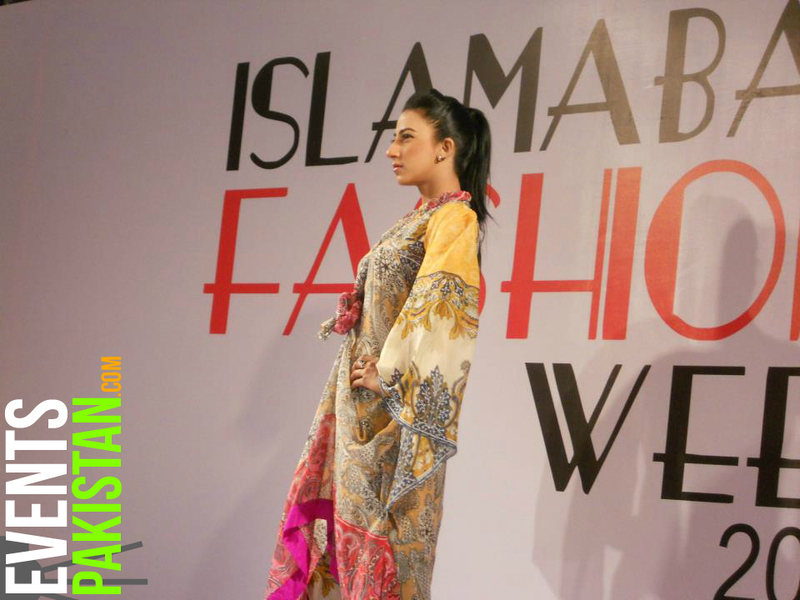 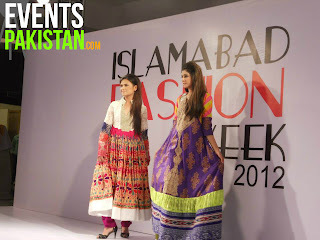 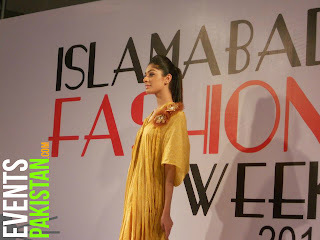 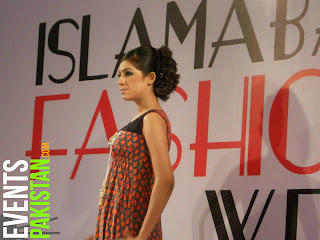 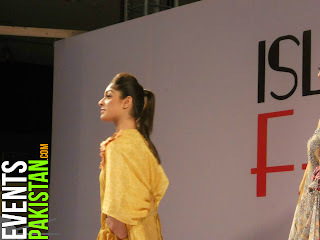 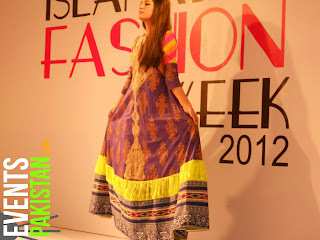 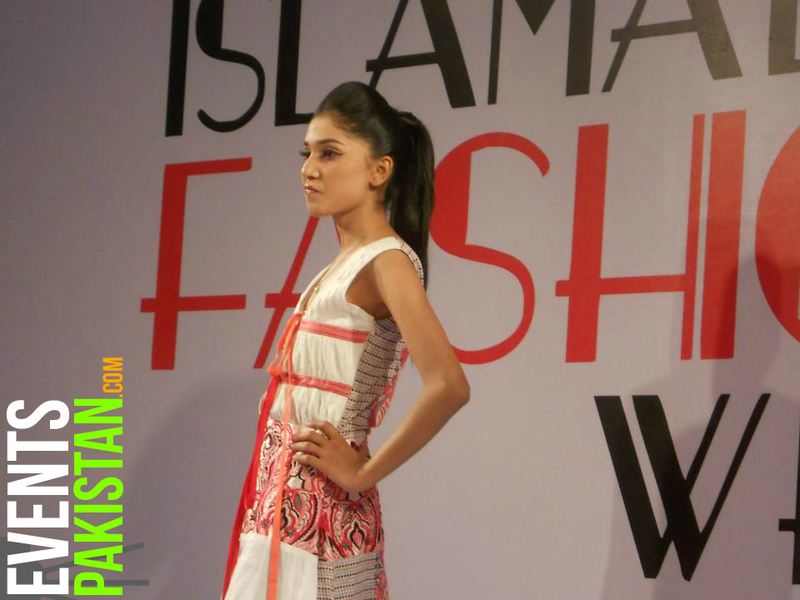 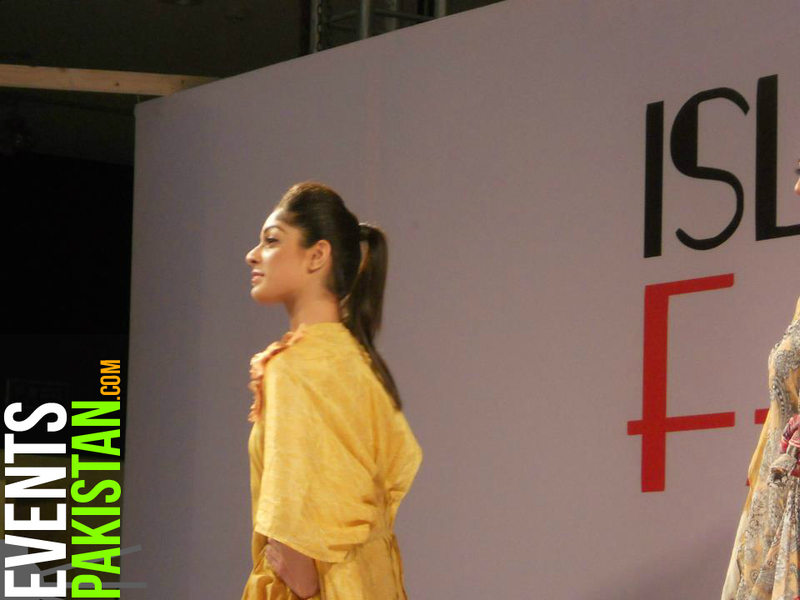 Here are the Pictures of the fashion Show,Pictures of Islamabad Fashion Week 2012 Day 2 will also been added with time.